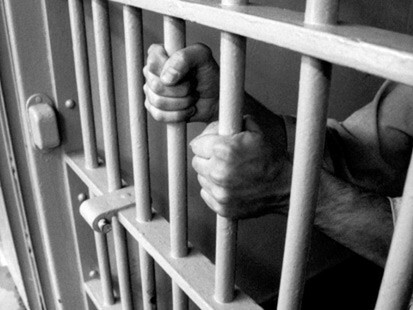 Prisoners could sue if not allowed to vote in the 2010 general election, according to the Barred from Voting Campaign, organised by the Prison Reform Trust. The group are seeking to remind the Government of the four year old judgment of the European Court of Human Rights in Hirst v UK, which arose out of the 2002 case of R v Home Secretary ex parte Hirst. The European Court held that Section 4 of the Representation of the People Act which prevents prisoners from voting is in breach of the electoral right under Article 1 of Protocol 3 of the European Convention on Human Rights. The Government has as yet not addressed the Court’s ruling; according to The Guardian, ministers have been procrastinating on the issue, fearing that it will prove unpopular with the electorate. With the election looming, the Government may well be be vulnerable to a legal challenge.